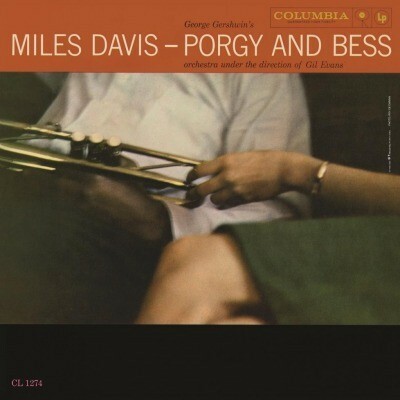 Porgy & Bess (1958) is the interpretation of Gershwin's work by Miles Davis and composer Gil Evans, a point where the collaboration between the pair came to full fruition. With Evans's intimate knowledge of Gershwin, and it's prime performer Davis, their renditions of the work was propelled into the musical stratosphere. Accompanied by fellow musicians Cannonball Adderley (alto sax), Paul Chambers (bass) and Jimmy Cobb (drums) this album is an essential for any serious Jazz collection! Now available in glorious mono. A 180g audiophile vinyl release - mono edition.